Students who become ill during the school day will be sent home. We request children return to school after they have been fever free (Fever is an oral temperature of 100.00), vomit free and diarrhea free for 24 hours without medication. Children who become ill at home, should remain at home until they are well enough to come to school and benefit from time in the classroom. Parents will be notified immediately of any emergency or acute changes in their child’s health status. It is vital that emergency cards and Parent Portal emergency contact information is up to date. All students entering school must have an up-to-date record of immunizations on file in the Health Office. Students maybe excluded if additional vaccinations are needed. 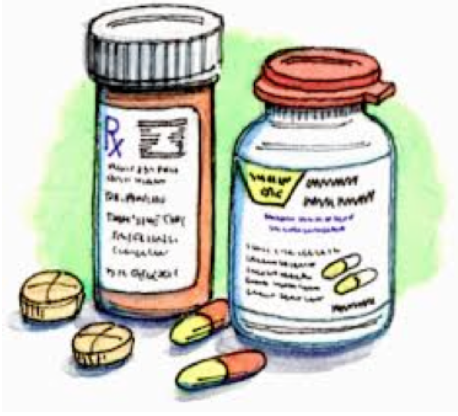 If your child requires a medication during school hours, Medication Permission and Authorization forms are available on the district’s website. Please download and have you health care provider complete the document. Our school’s health clerk assists with prescriptions administered to our students.